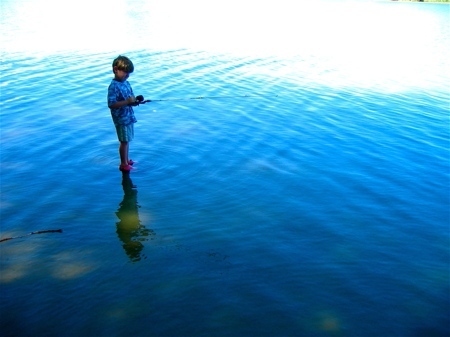 Our newest endeavor and obsession is learning to fish. Dain has declared that we are going to eat the first fish that he catches. According to the Laws of Dain it will be just like Tuna Fish only more “Refreshing”.